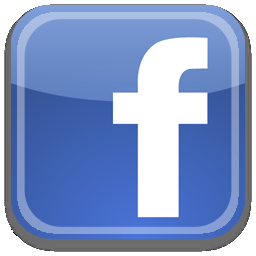 Fabulous, sturdy waterproof boots will withstand very harsh extreme cold temperatures. Easy pull on handle with reflective safety trim. 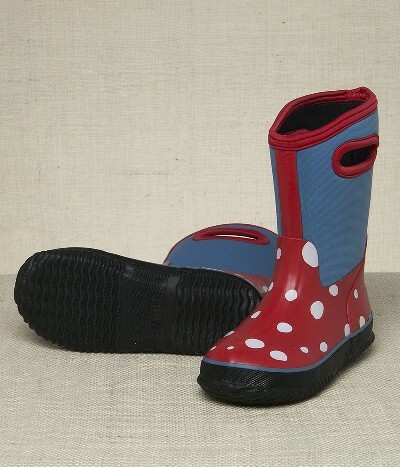 Rubber boots with neoprene upper and rubber sole. Matching coat available too!